With the completion of #board exams, vacation is the perfect time when the students take a break from their studies. Spending leisure time helps one’s mind to relax and boosts energy, happiness, and enthusiasm in life. However, most of these feelings are short-lived. This can loosen up your restraints for a couple of days but will not help you gain long-term benefits. Beauty industry is promising unconventional #careers. Thanks to the ample opportunities in every sector where you can earn handsome bucks no matter if you are not a doctor or an engineer. There’s a growing demand in the fashion industry, especially for #makeup artists. In everyday life, both men and women are spending more time at beauty clinics to make them look good. This profession will make you learn all the artistic skills and if you gain a good command, money and fame will follow you. In this vacation time, students can learn advanced makeup application - specialized techniques, #makeup techniques for blush, eye #makeup, and lipstick. Use of the advanced #beauty products, product selection for different types of skin, and blending of concealers and powders are also covered. 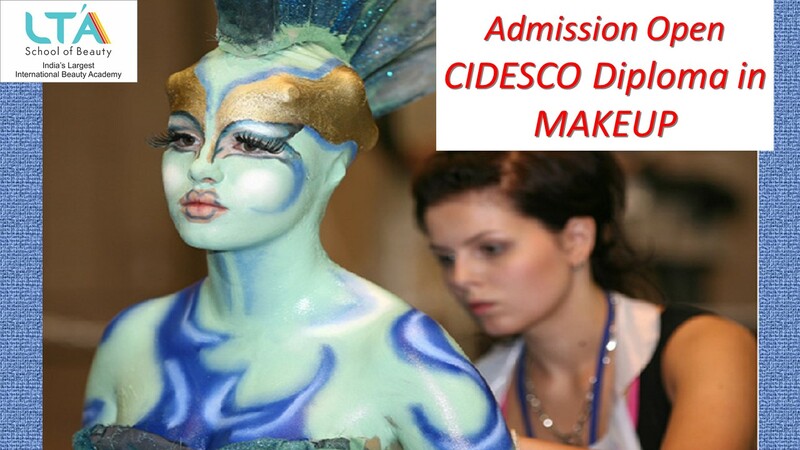 Students can also gain experience in high fashion and wedding #makeup. 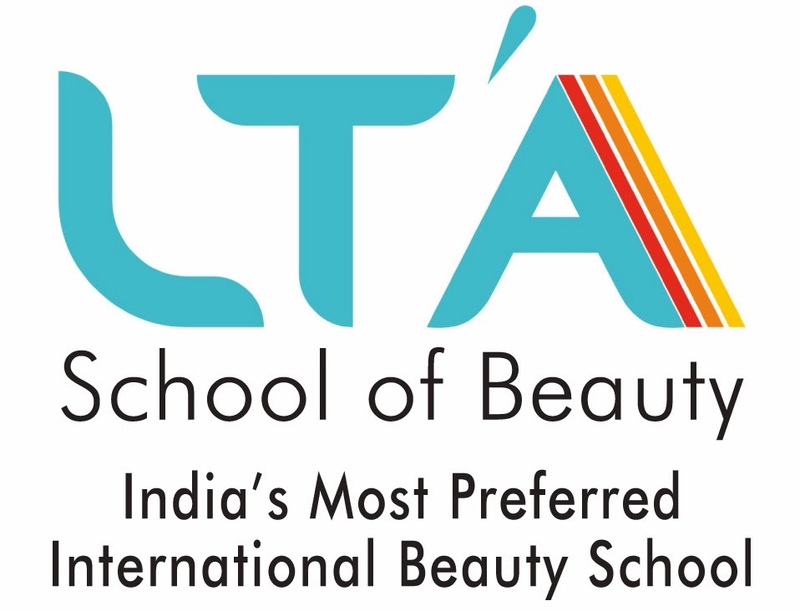 #LTASchoolofBeauty is offering 1.5 months short course - 3 days a week part-time course for teenagers to expand your latest #makeup knowledge.